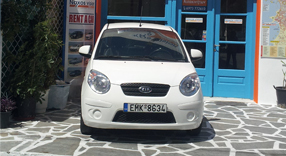 Rent a car and car hire | Naxos Vision. 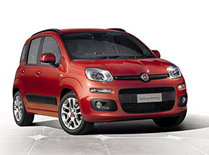 Rent a car with a driver, delivery/collection to the port, airport or your hotel. 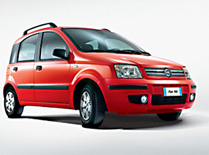 Delivery/collection of cars to rent at the port and the airport of Naxos. ...or to/from your hotel. Travel and explore other islands. Rent a car on other islands through us. You can pick it up upon arrival to the island. 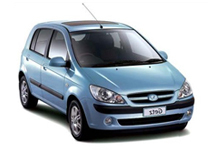 Car hire and rental for groups or companies for purposes of business, recreation and special events. 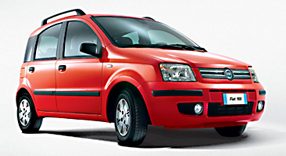 Get a driver together with your car rental/hire and go around Naxos worry-free. 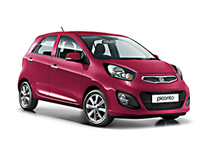 Take advantage of the low prices of our cars and book now. Contact us to take advantage of our low prices and best value for money. No matter the occassion we have something for everyone. Explore the island of Naxos with its diverse scenery and beautiful beaches.